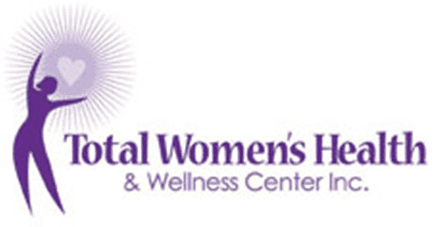 Stephanie Carmichael, MD, is the co-founder of Total Women’s Health & Wellness Center in Decatur, Georgia. She has over 17 years of gynecological experience and is a certified member of the American Board of Obstetrics and Gynecology. 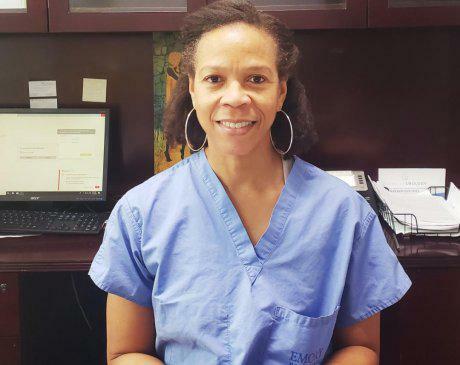 After Dr. Carmichael received her medical degree at the University of North Carolina at Chapel Hill School of Medicine, she completed a residency at Emory University in Atlanta and later served as a faculty member at Morehouse School of Medicine in Atlanta for three years before entering private practice. Dr. Carmichael believes in a holistic approach to women’s health based on quality, compassionate care and strives to cultivate a synergistic relationship with every patient she sees. She is guided by her philosophy that it is important for women to select a health care provider sensitive to their unique needs. One of Dr. Carmichael’s priorities is helping women become aware of alternative therapies for managing common gynecological issues like fibroids and abnormal bleeding to improve their quality of care and overall well-being.